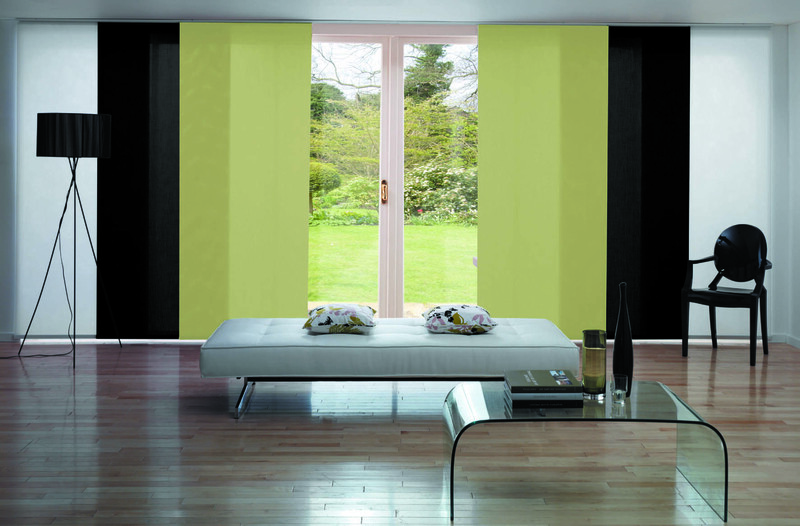 Panel glide blinds are the latest innovation with a touch of modern sophistication in contemporary window furnishing. 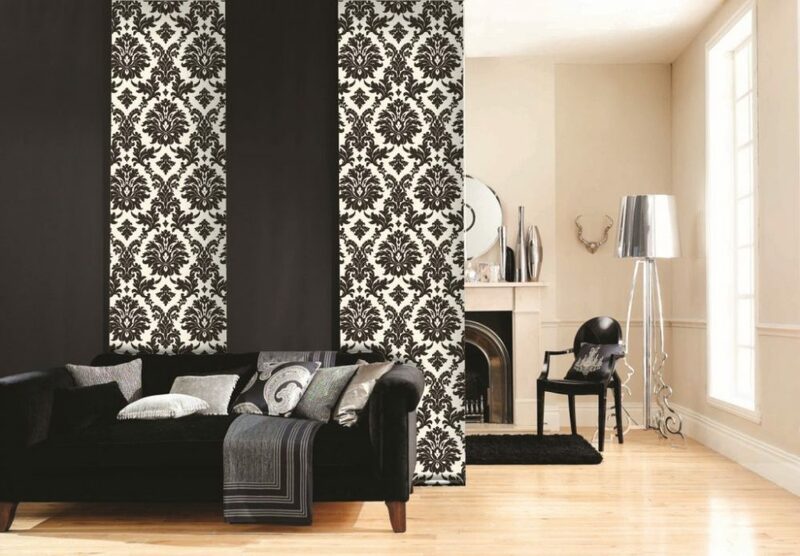 They can be used for windows, doors or as room dividers. 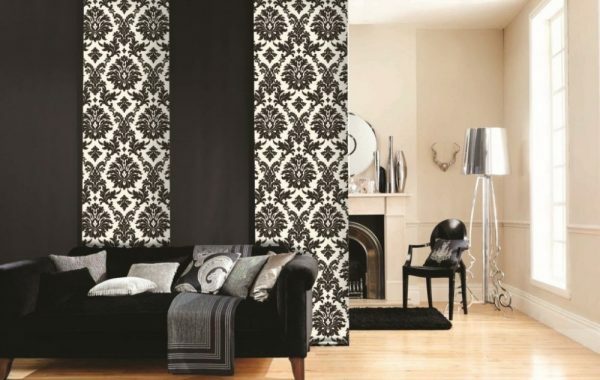 Featuring large panels to suit a minimalist decorating style, panel blinds provide understated elegance in your home. Unlike other blinds, they provide the user complete light and privacy control. The glides have no chains, slide behind one another, and do not rotate, for a unique and professional finish. Researching into the types of panel glide blinds in Melbourne helps customers to understand exactly what they want. 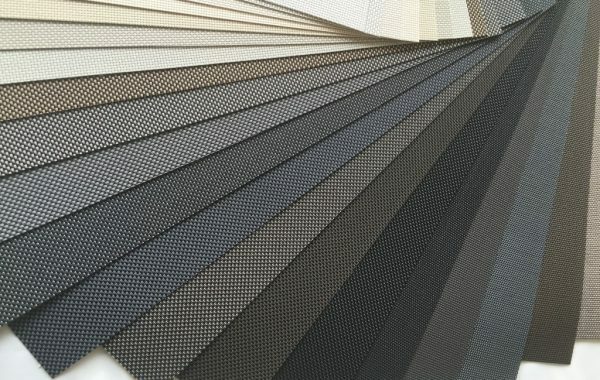 Melbourne Local Cleaning Experts are proud that we manufacture all our panel glide blinds in Melbourne. 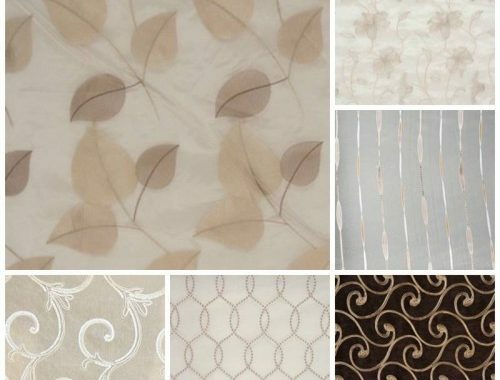 Our blinds are manufactured from the best quality & durable materials. 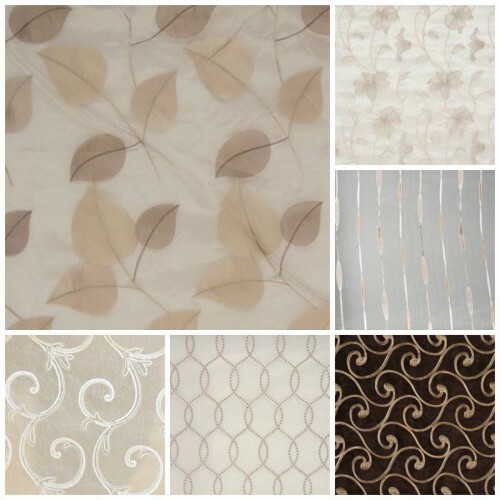 You can choose from block out, sunscreen and translucent fabrics to suit your interior. 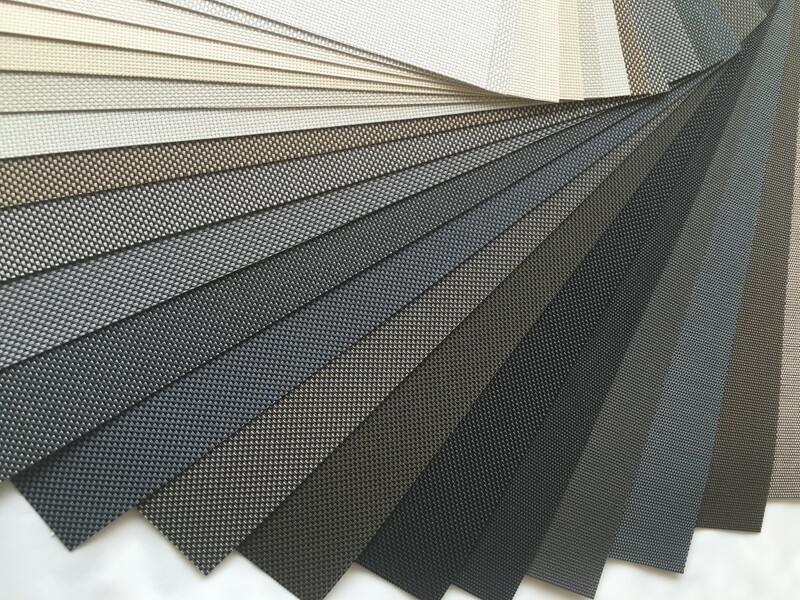 To enhance the look of your home, choose from our extensive range for your panel glide blinds in Melbourne. If you’re thinking about transforming your home and installing our stunning custom made panel glide blinds in Melbourne give us a call. We can provide you with a free quote, take-down, delivery and installation. Ring us on 0415 759 608 or fill out a quick and easy enquiry form online!